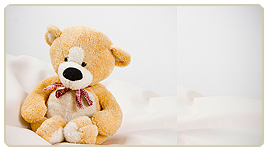 Gifts of any amount are vital to Casa Pacifica in the continued care of neglected, abused children. Some need a sturdy pair of pants, socks or shoes for school but every child needs to know someone cares! Make a difference in the lives of children who matter, who are worthy, who are full of possibilities, wonder, and hidden potential. Become one of those People who Change People today! Because our youth need help NOW! An Honor or Memorial Gift is a significant way to honor a loved one while assisting a child in need. 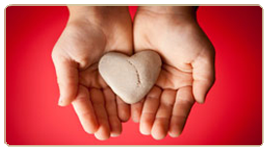 Your donations allow Casa Pacifica to provide assistance from counseling and medical services to educational needs. 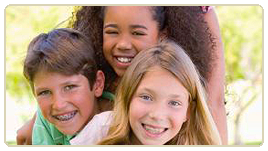 Each year Casa Pacifica must meet the school year needs of more than 300 children and youth who will call Casa Pacifica home some time during the year. Please help us meet the needs our kids require and look forward to. Kid’s Club members pledge an annual donation of $1,500 or that help support Casa Pacifica’s operating expenses. Kid’s Club members are recognized on a donor wall, newsletter and website. 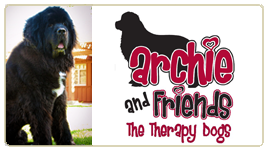 Make a donation in memory of our beloved therapy dog Archibald and his nephews Otis and Baker, as they carry on his legacy of providing much needed comfort, love and healing to Archie’s kids. 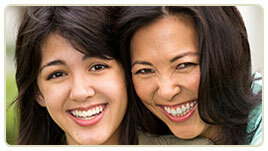 Your credit card information is safe and secure when you enter it on Casa Pacifica registration web pages. Safeguards in place secure the information we collect online, prevent unauthorized access, maintain data accuracy and ensure the appropriate use of information. 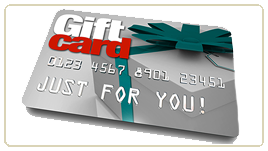 Our powerful Secure Sockets Layer (SSL) encryption technology protects sensitive information from unauthorized parties and encrypts your credit card number, name, address and phone number before it travels over the Internet.